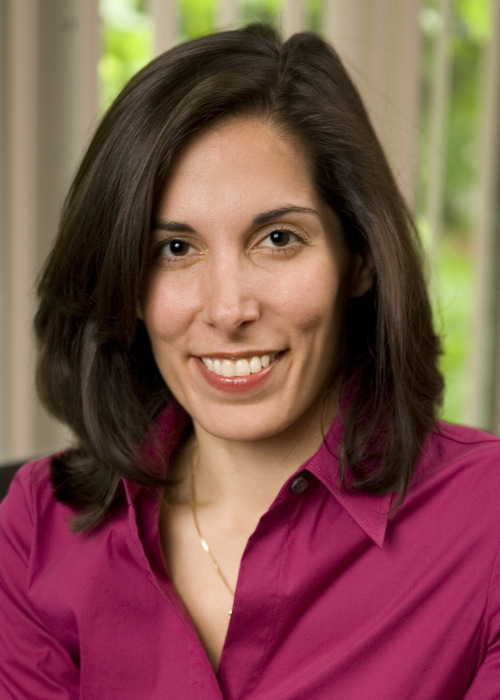 Nita Farahany is a professor of law and philosophy, and a professor of genome sciences and policy, at Duke University, where she is also the director of the Duke Science and Society Initiative. She is one of the “leading scholars on the ethical, legal and social implications of biosciences and emerging technologies,” according to her bio. Farahany is an expert on the intersection of science and ethics. In 2010, President Obama appointed her to the Presidential Commission for the Study of Bioethical Issues, and she has testified before Congress on various issues related to policy and science. Heard on WNYC: For a full list, click here.